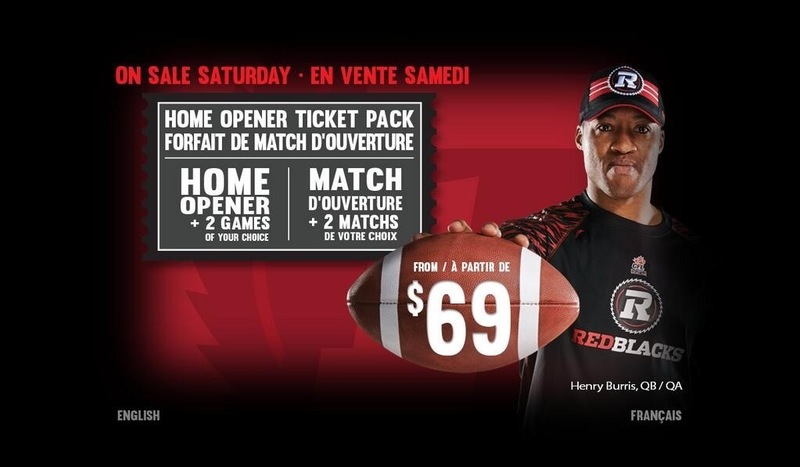 Posted on April 1, 2014 April 1, 2014 by DefendTheRPosted in JerseysTagged 2014, cfl, jeff hunt, ottawa, r nation, redblacks, rnation, rough riders. That’s awesome to hear! I agree that a jersey released in the fall would have to be part of the LDC and would be of a vintage nature. 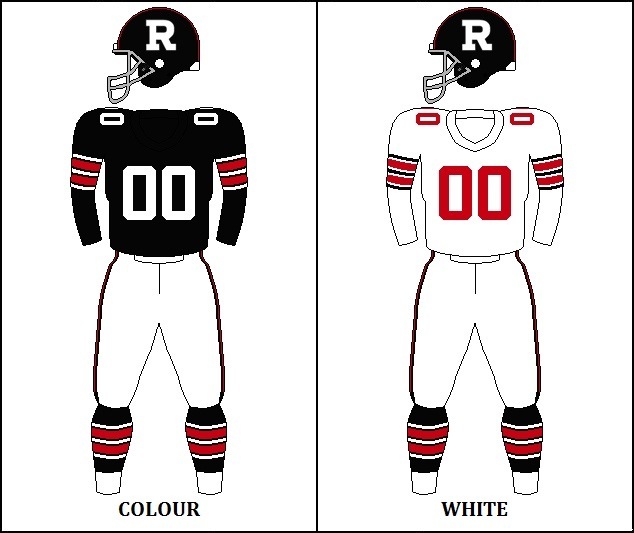 Meanwhile, I am definitely excited to add a RedBlacks jersey to my collection. 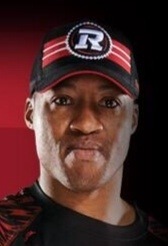 Here’s hoping they have a black home jersey! Thanks Nevill. Hoping they’re black as well, although my gut tells me it will be red.